Decorative vector footage of abstract compositions with geometric shapes. Many concentric circles in different colors arranged to create an illusion of three-dimensional shapes. Free vector image for wallpapers, backgrounds, posters, flyers, music albums covers and business cards decorations. 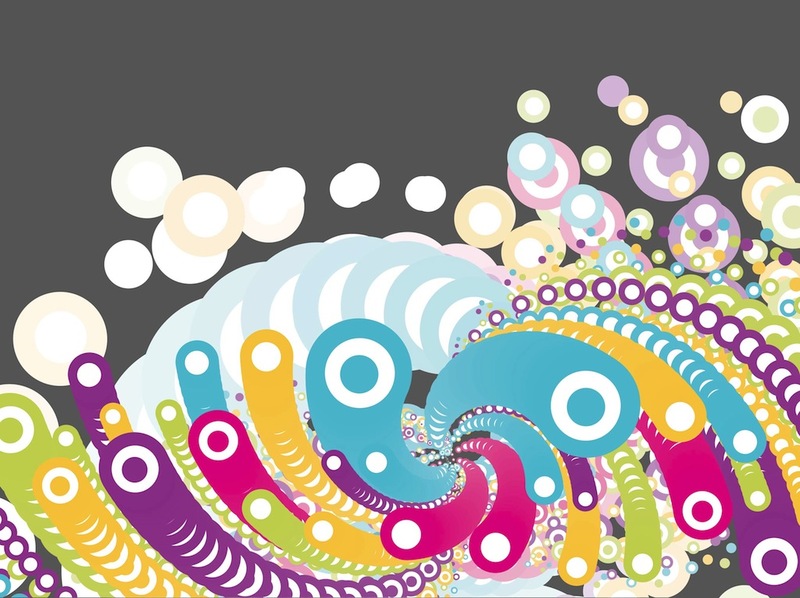 Tags: Abstract, Colorful, Decorations, Dots, Geometric Shapes, Round.